Following the success of his no. 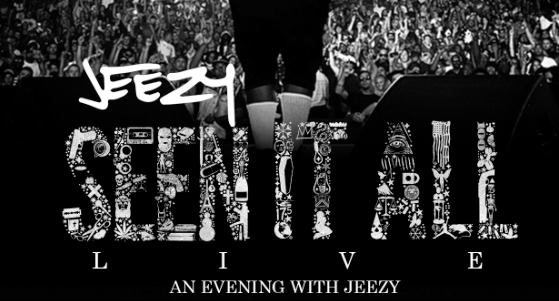 1 billboard album Seen It All, Jeezy will officially be hitting the road this fall. Beginning this Thursday in Daytona Beach, fans will have a chance of seeing him for the next 3 months until a December 5th for a closer in Boise. After appearance on The Tonight Show starring Jimmy Fallon, ABC’s Jimmy Kimmel Live! and contributing to NFL’s Thursday NFL season kickoff, Jeezy’s CTE World team soon knew there was a large audience from the masses to see him perform this fall and promote the album. 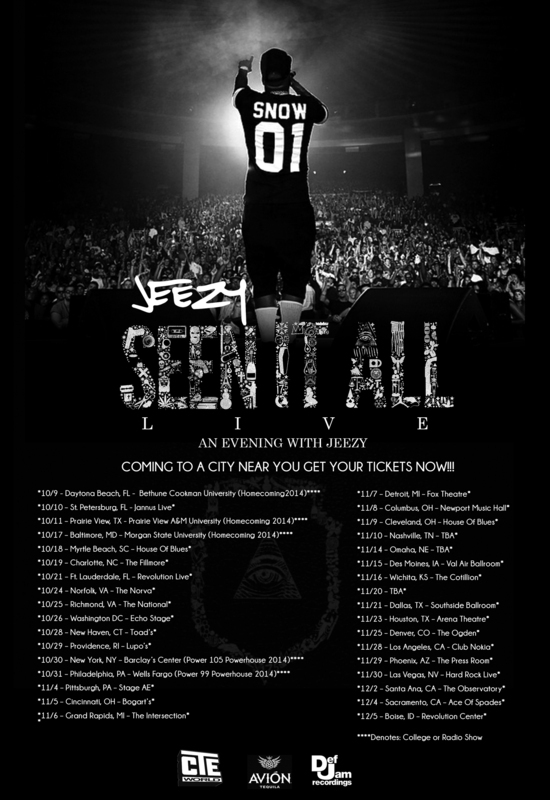 Tickets are on sale right, but you can find out if the Seen It All Tour is coming to your town this fourth quarter.